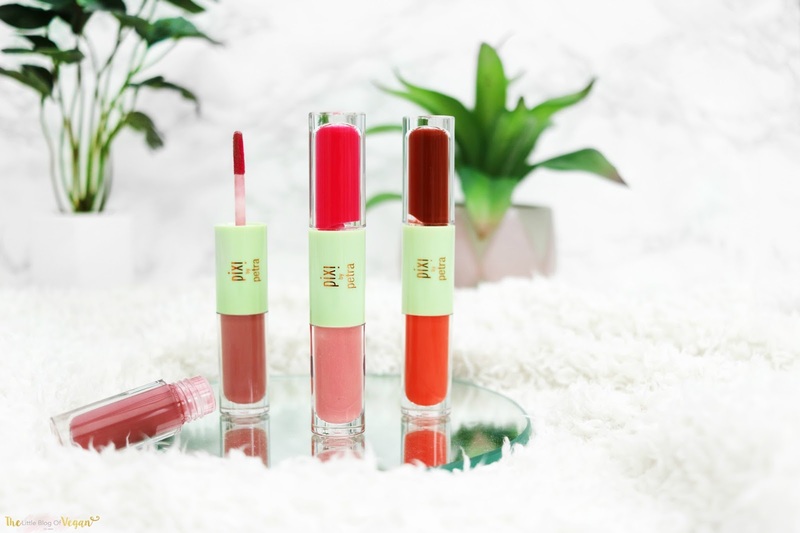 Pixi by Petra lipsticks you wished you had! Finding comfortable lipsticks that last through the day is tricky, especially when eating and drinking throughout the day. They always tend to wear off me. 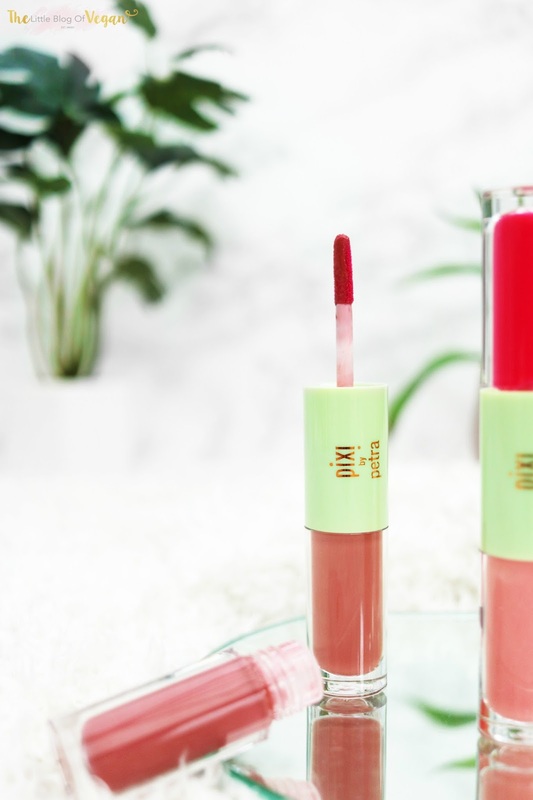 I have been glued to my recent faves, the new Pixi by Petra Geltint/silk gloss lip glosses. I want to introduce to you this new and exciting duo. 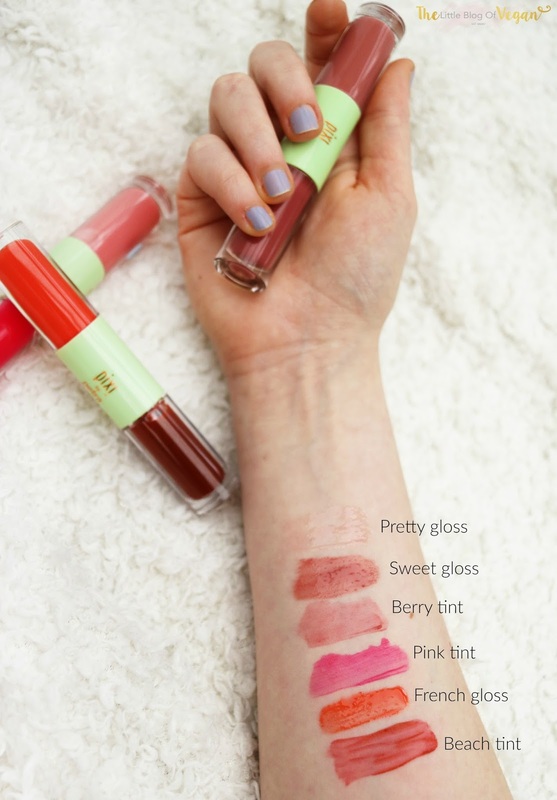 They are gel and tints for your lips, which allows you to have a stained colourful lip throughout the day with a gloss top-coat for shine and comfort. It means you don't have to worry about re-applying which is always a bonus. I have tried and tested them out and can tell you I am very impressed with how long lasting they are, especially the stain...it does exactly what it says! You could get creative and mix and match the shades using a darker colour as the base and a lighter coloured gloss coat. I've been wearing 'Berry Tint' with 'Sweet Gloss' over the top....I am kind of obsessed with the shade it gives, LOVE! See below for swatches and let me know your favourites.